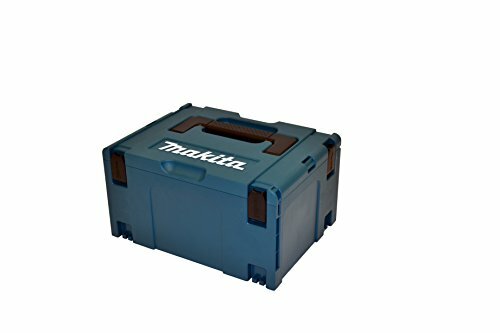 The Makita dkp180z 18v cordless planer is supplied with 2 x BL1840 18v 4.0Ah batteries, charger and case. 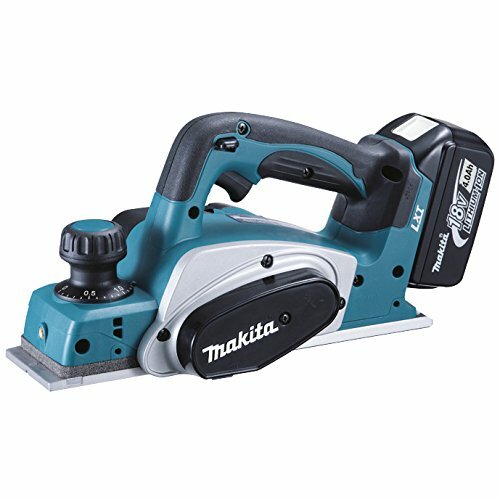 The machine has a 82mm planing width. It has a 2.0mm planing depth.